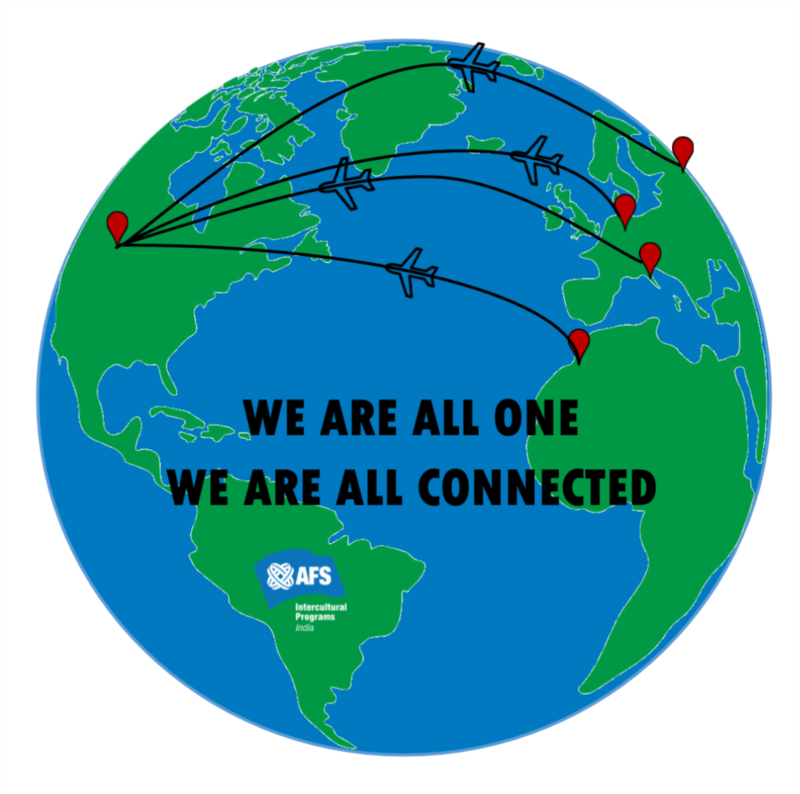 If you are interested in hosting an AFS student in the upcoming school year please contact Mrs. Lauer at lauerk@smithton.k12.mo.us The picture above is the design for the AFS group t-shirt. It represents a unique opportunity that the Smithton School District will have later this month, the opportunity for 4 of our AFS students to be here in Smithton, MO at one time! We currently have 2 AFS students this year, Hamza Abbou from Casablanca, Morocco, and Stefano Maugeri from Italy. AFS students from the past two years, Yui Yamashita (from Japan) and Jonathan Vogel (from Germany) will also be visiting us and staying with their prior host families. Thank you for your consideration!